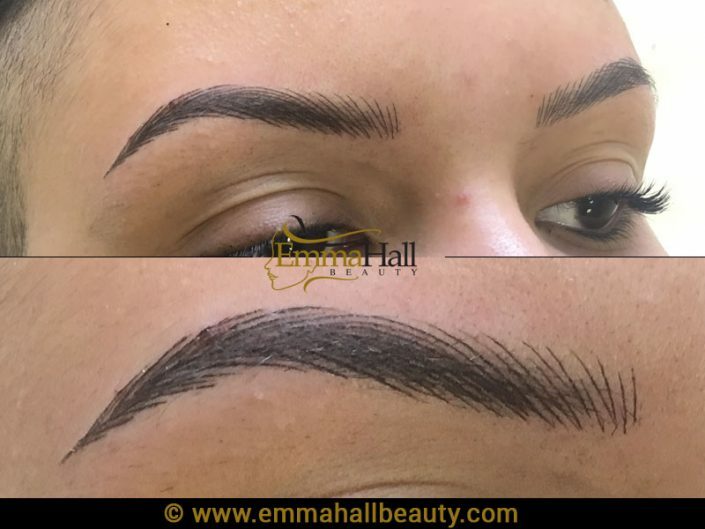 Let’s be honest are there really any women on the planet who you’ve heard say love waking up every morning when faced with deadlines and an endless to do list, who genuinely look forward to spending their time designing a set of sleek well groomed, precision perfect permanent eyebrows, before they have even left the house? 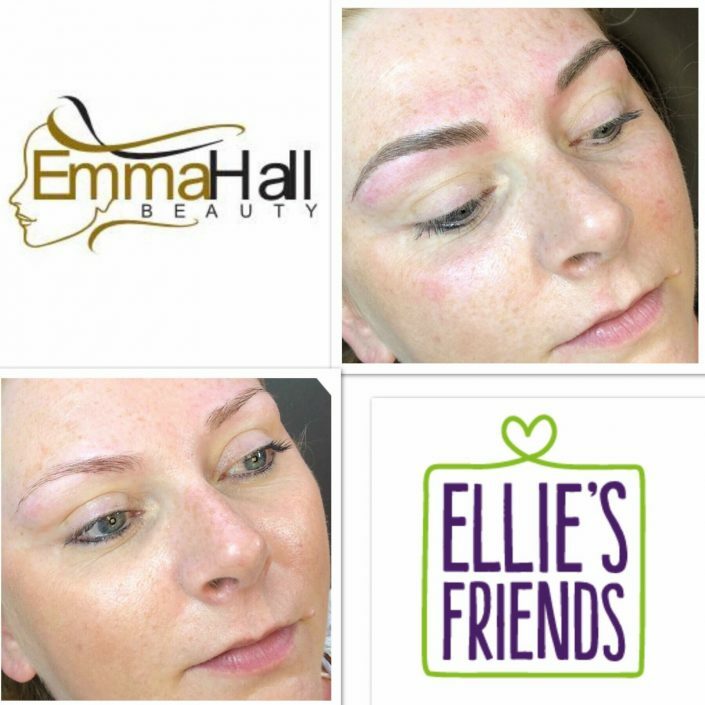 Why choose semi permanent eyebrows? 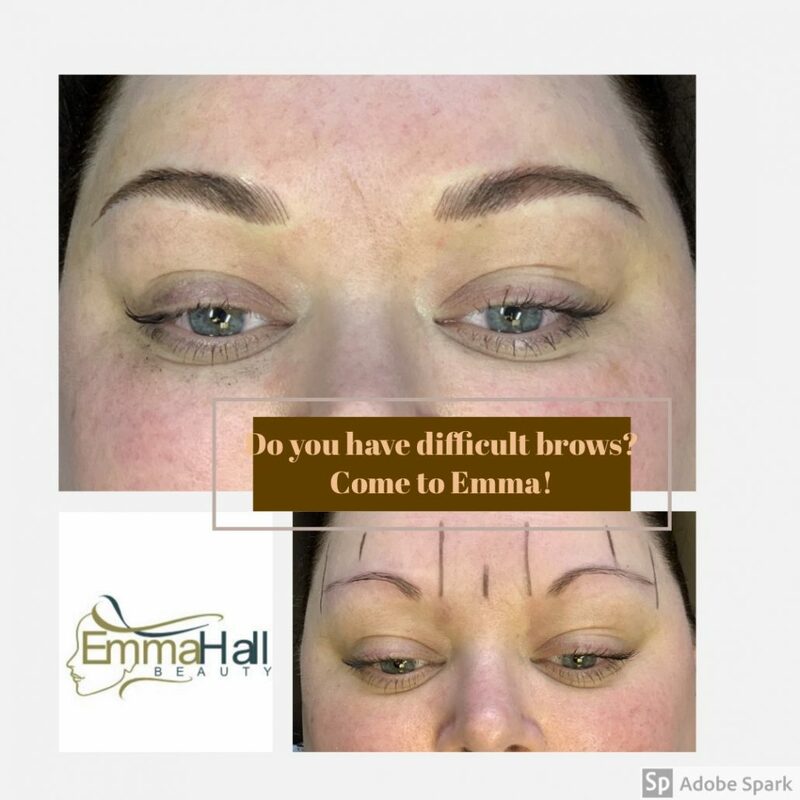 An endless struggle with those supposedly helpful and allegedly time saving brow templates! 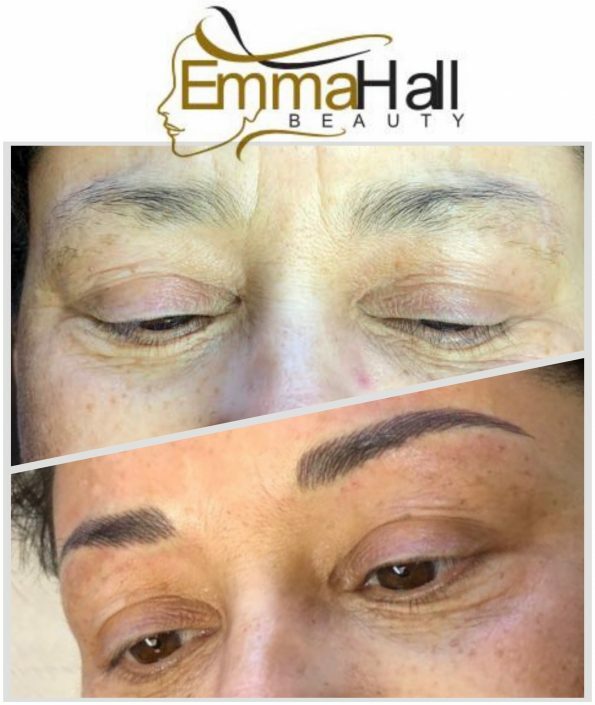 However these irritating issues no longer need to relate to you. In just under 2 hours your brow nightmares and moments of irrational self-consciousness, can be banished forever with the creation of long lasting stunning natural hair stokes, subtle powdered brows, shaded ombré sensations or if desired a more defined block effect, to frame your face and accentuate your unique features. 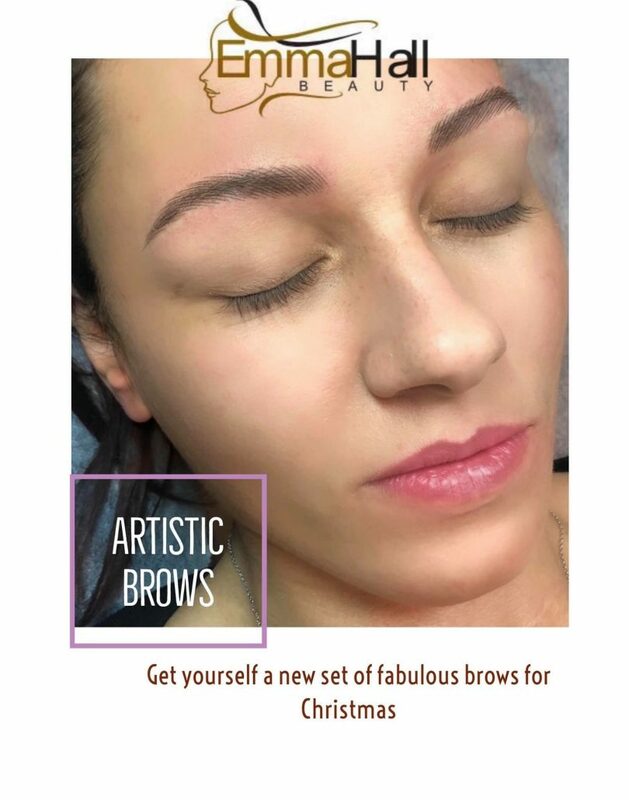 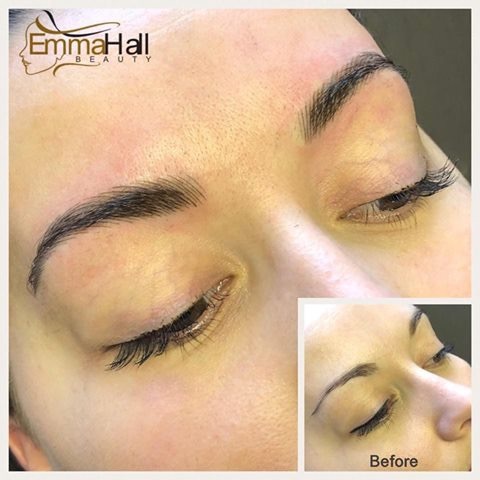 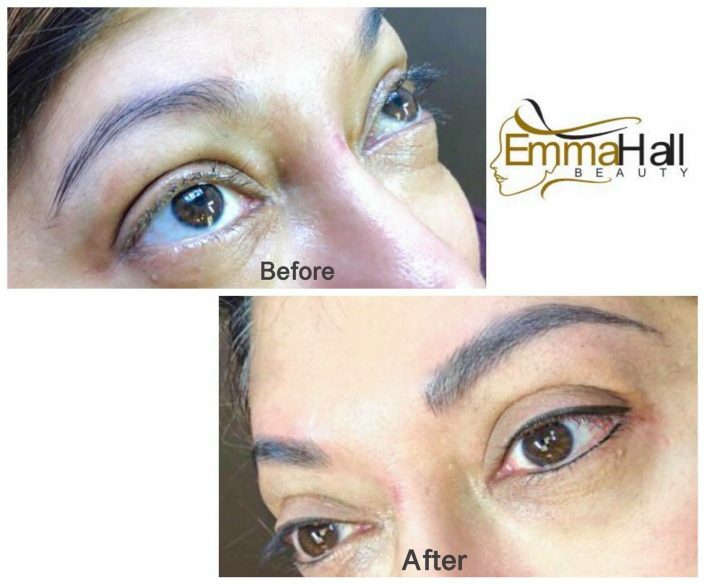 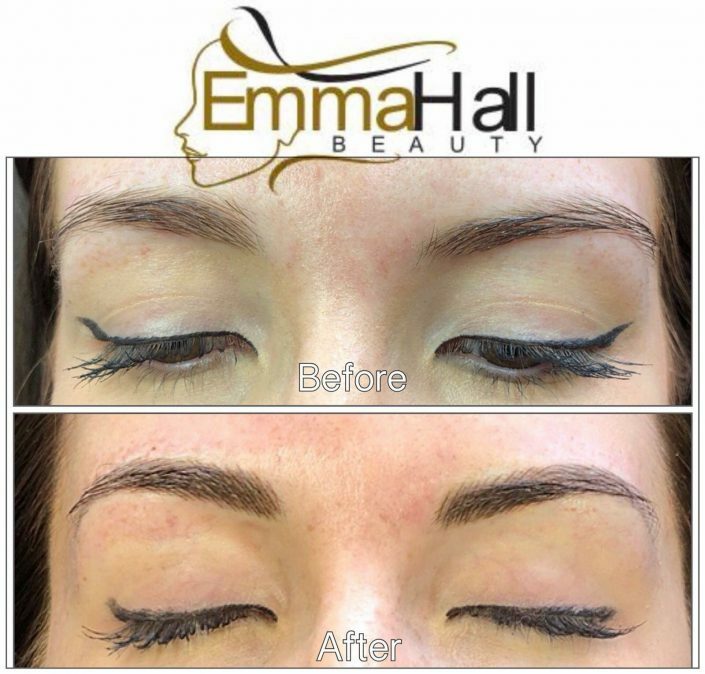 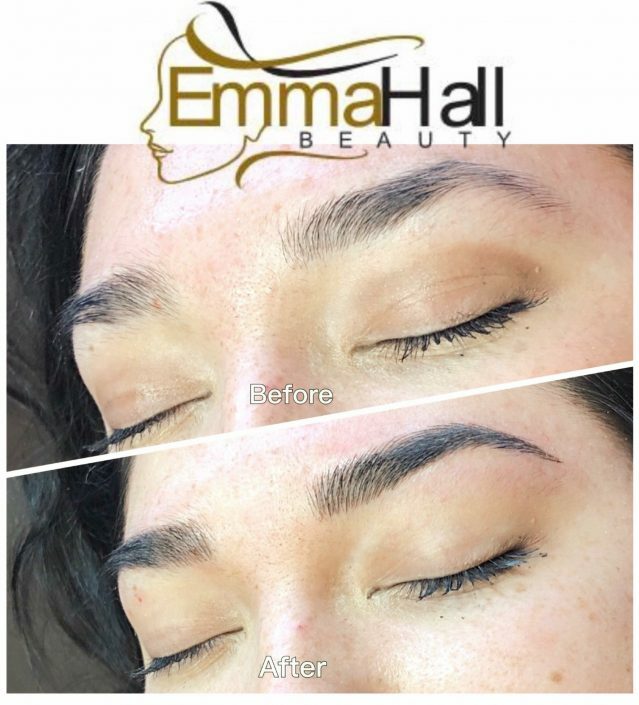 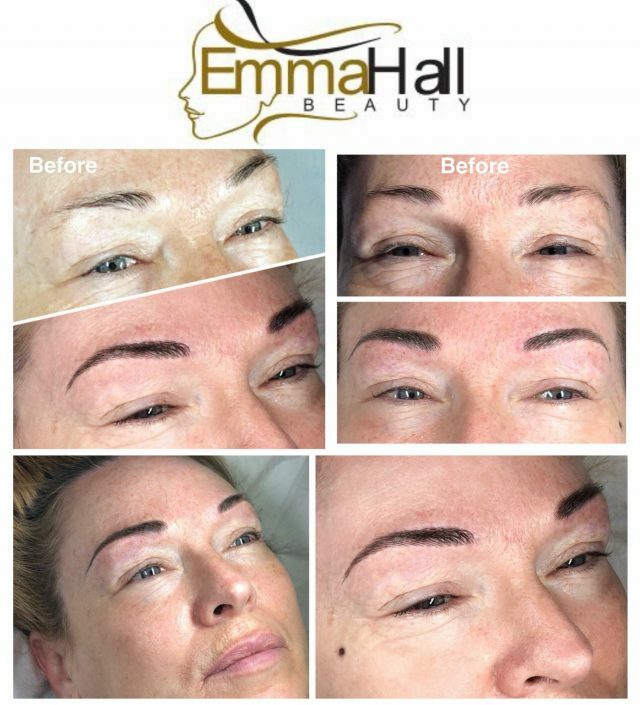 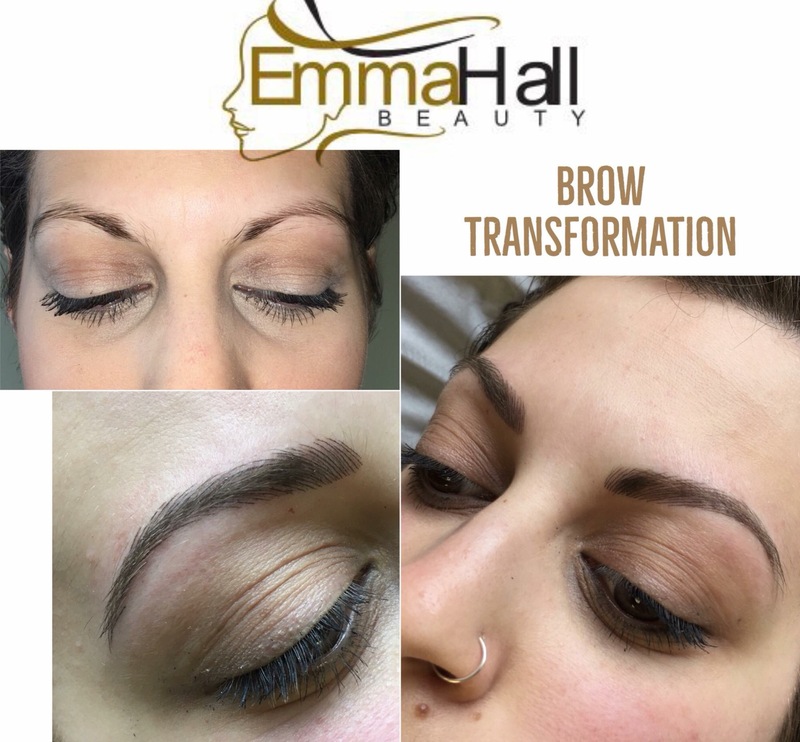 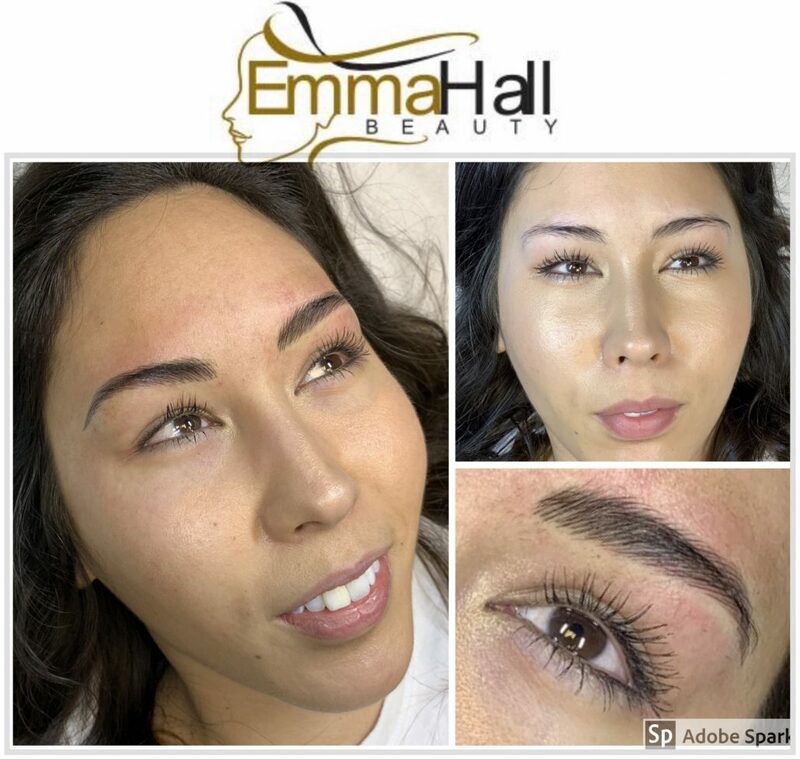 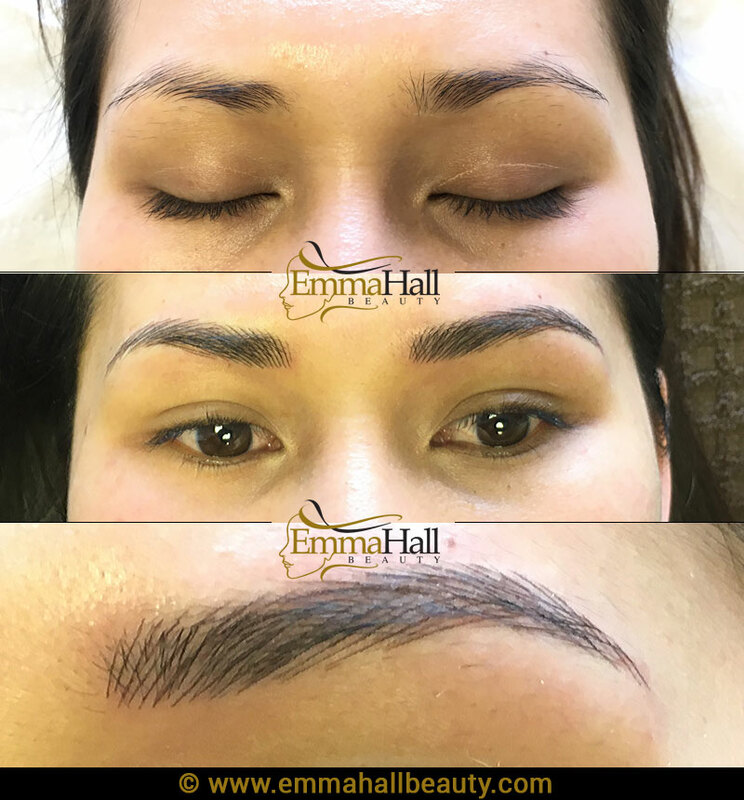 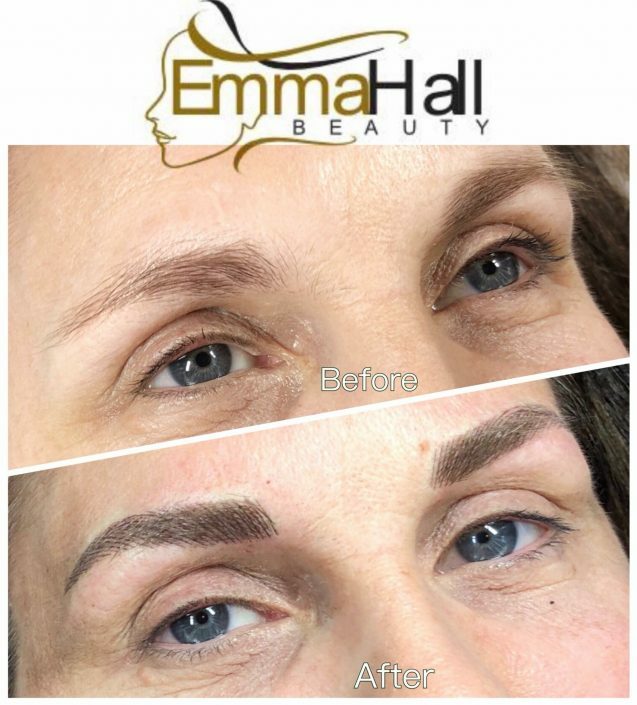 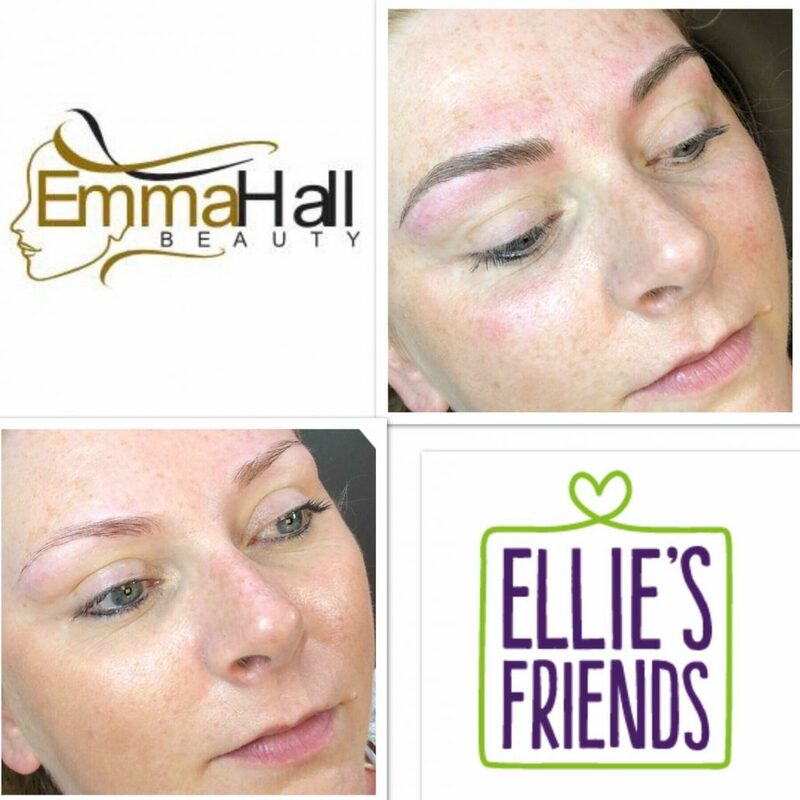 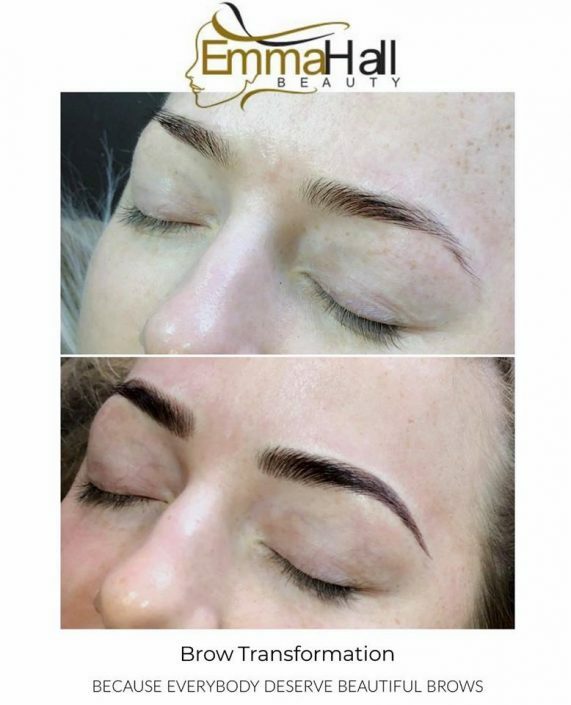 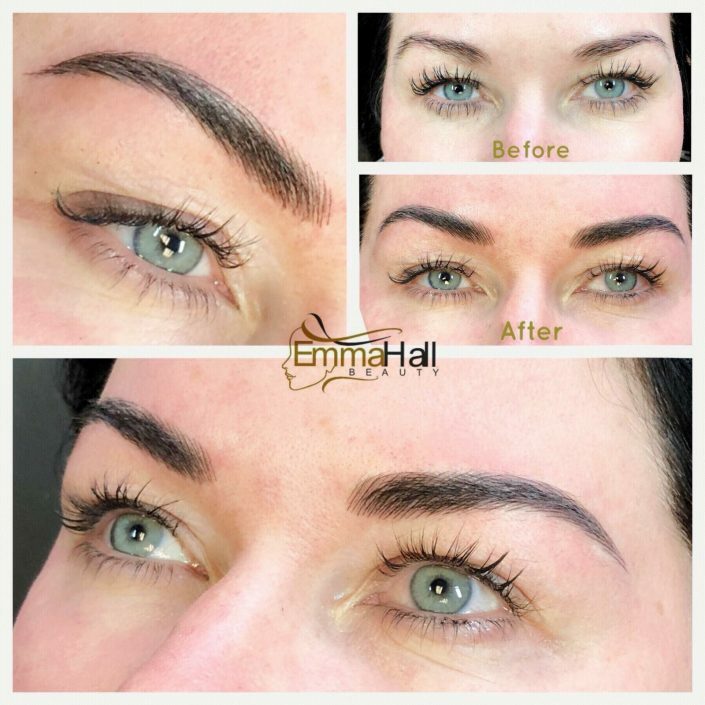 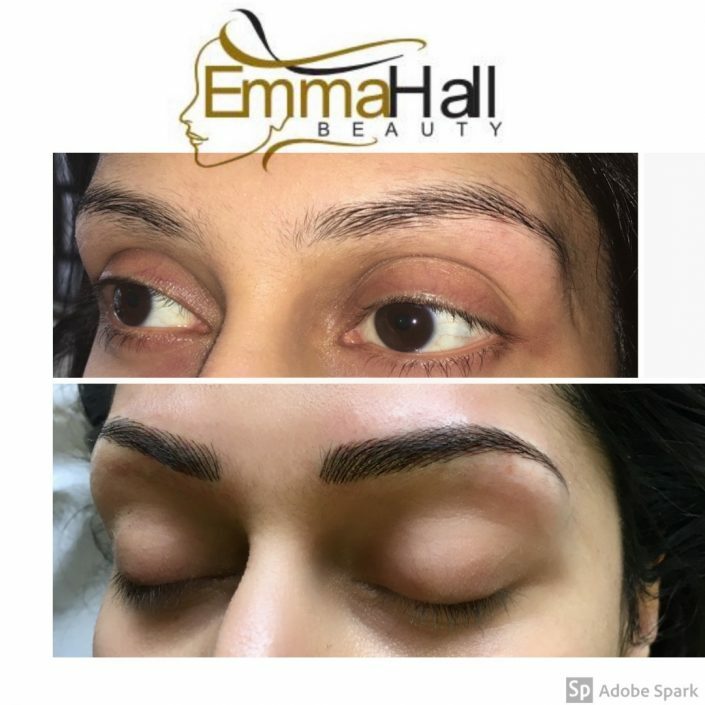 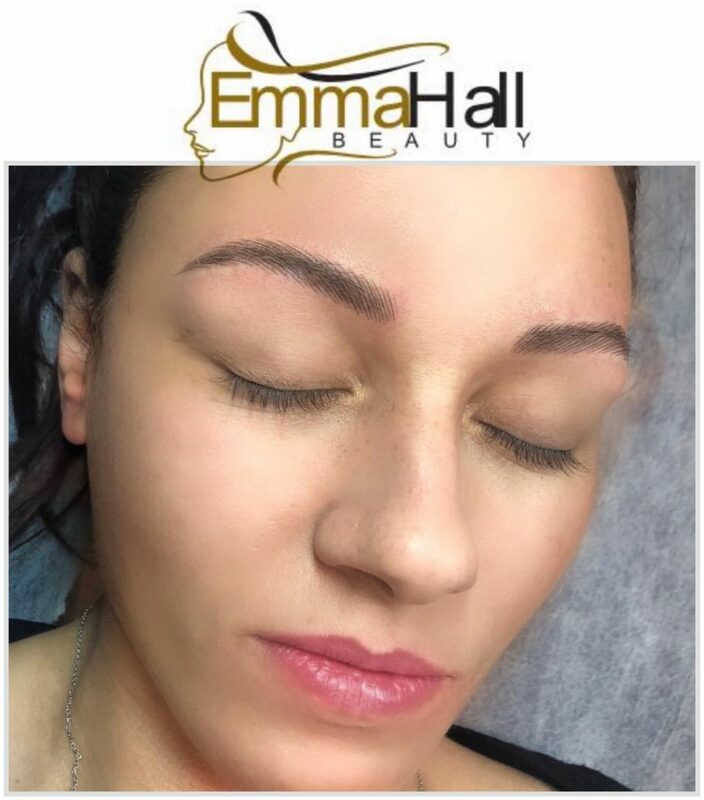 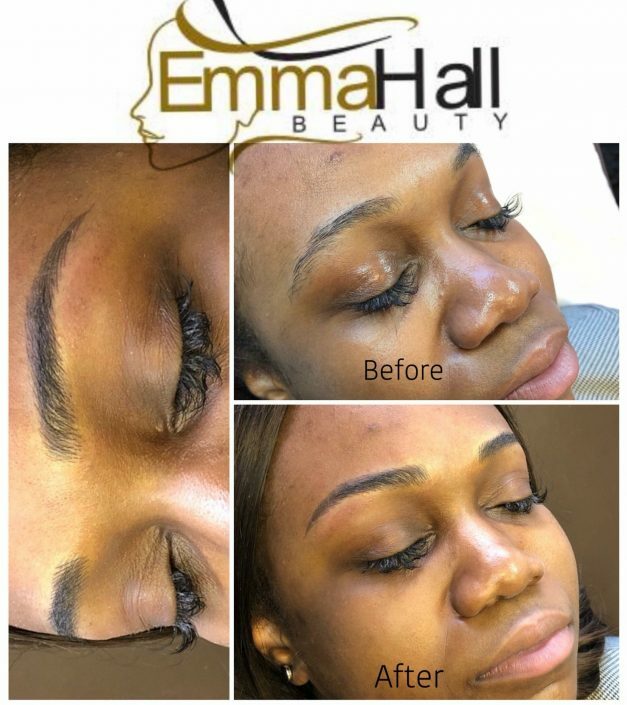 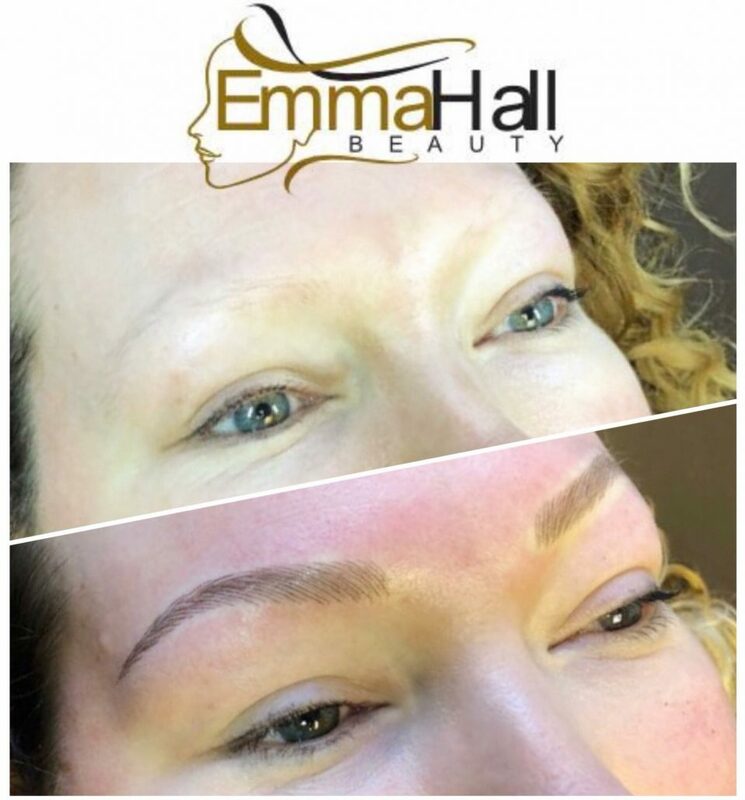 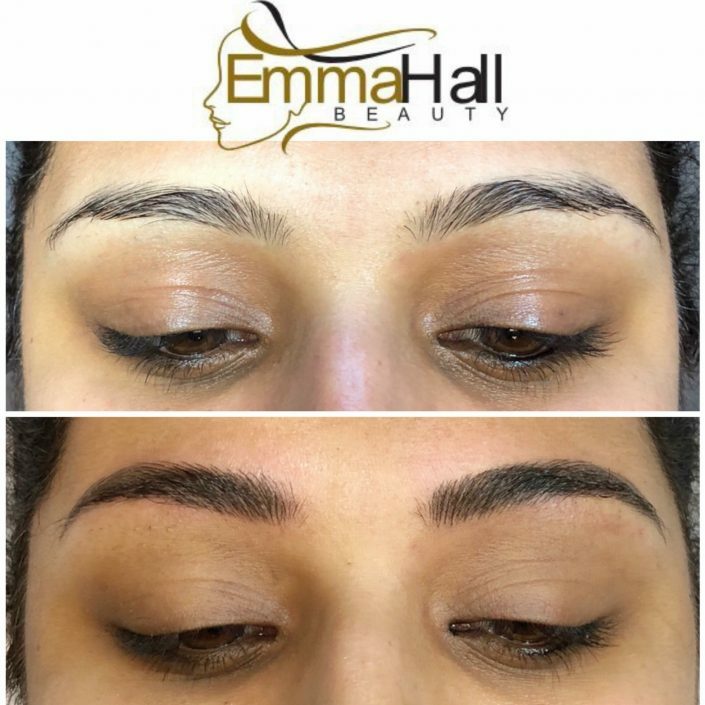 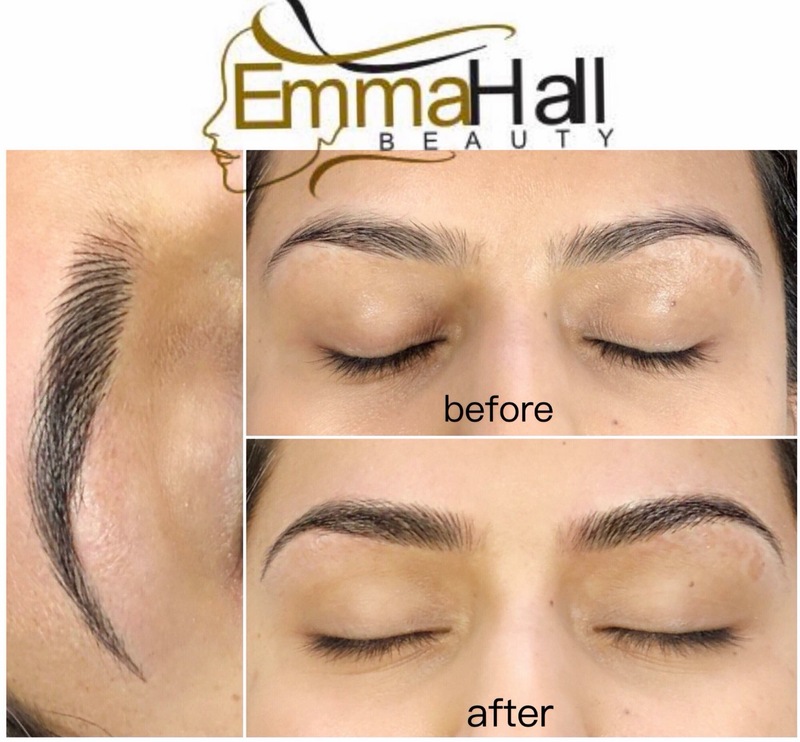 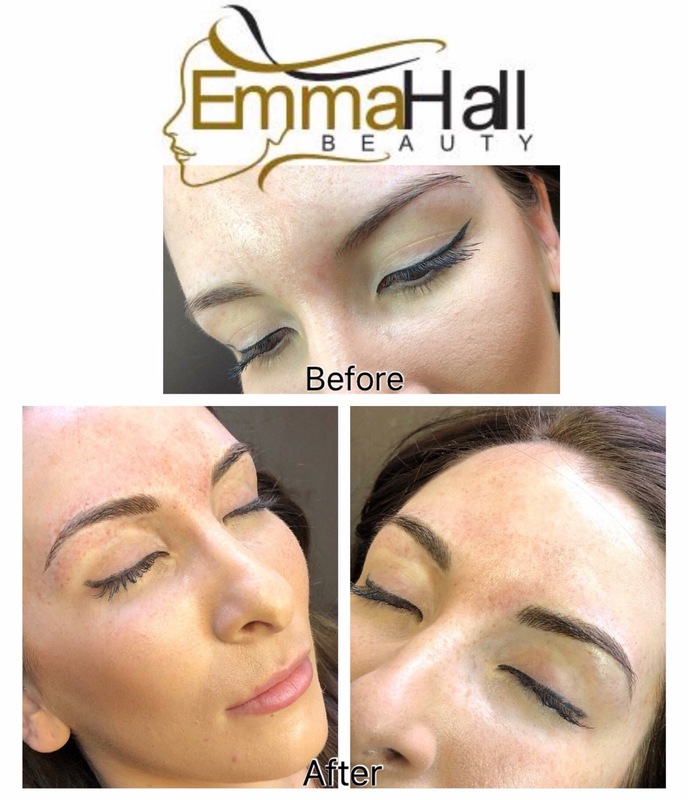 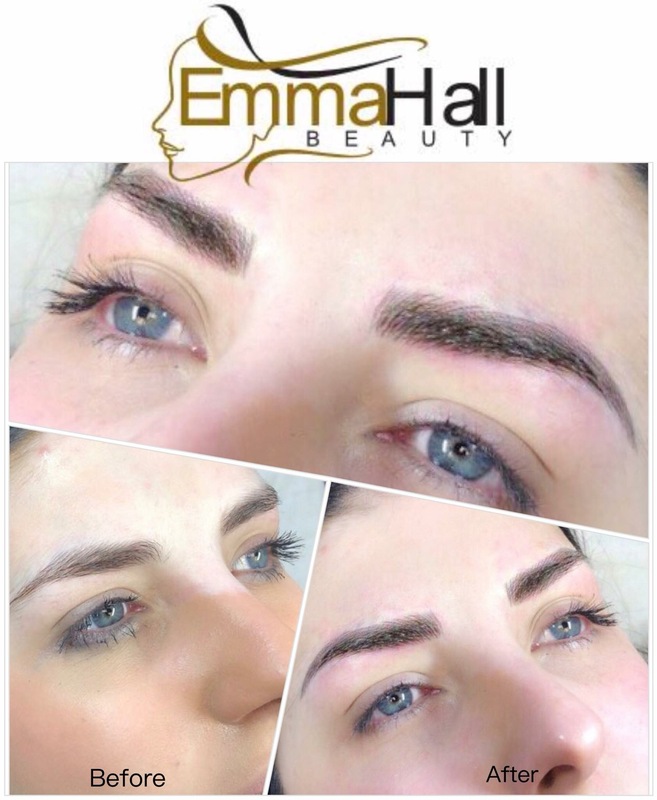 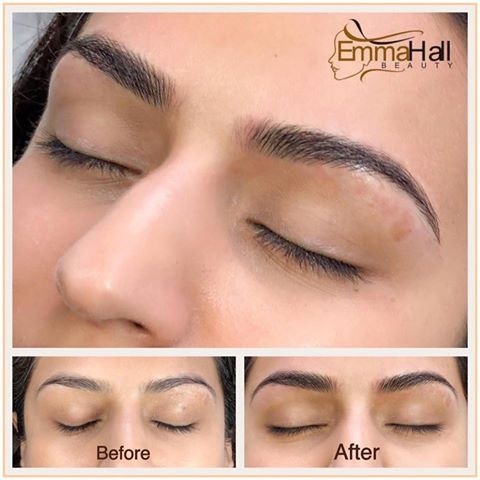 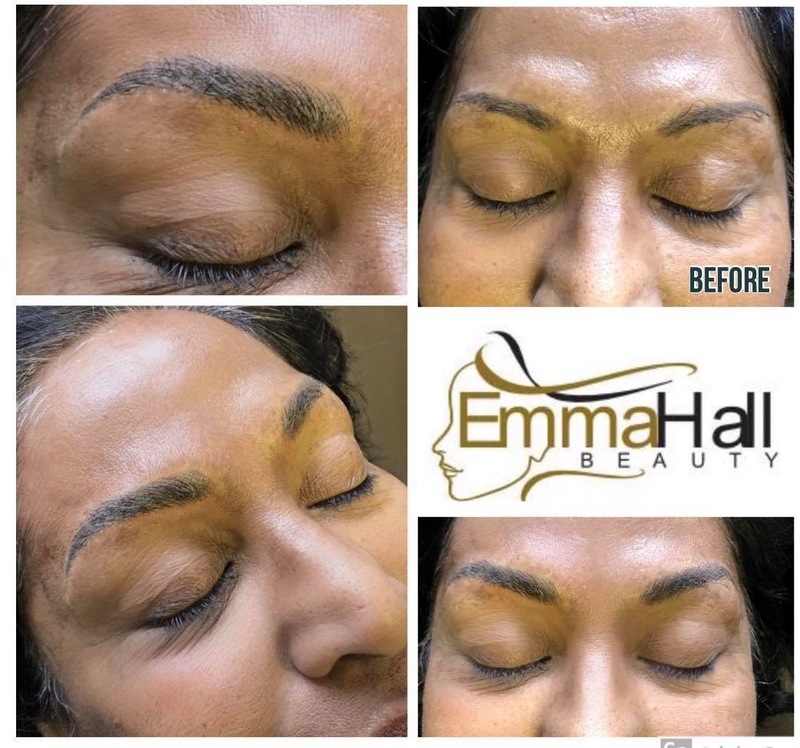 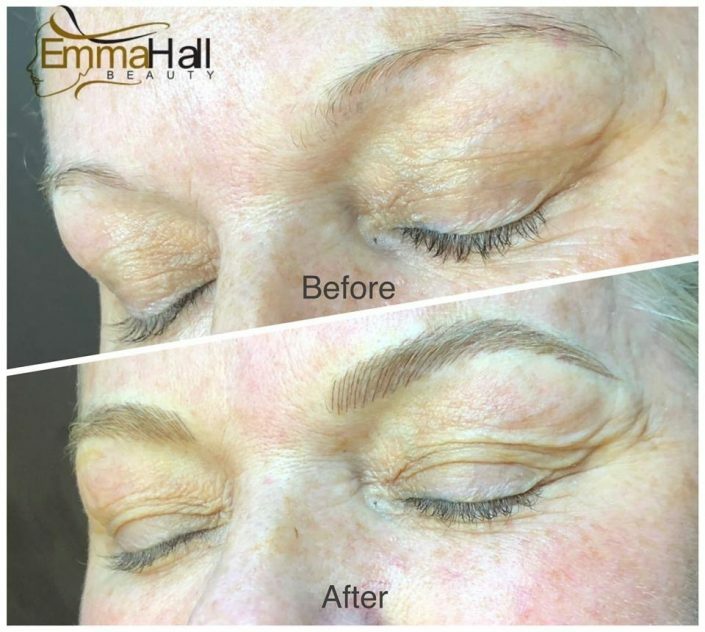 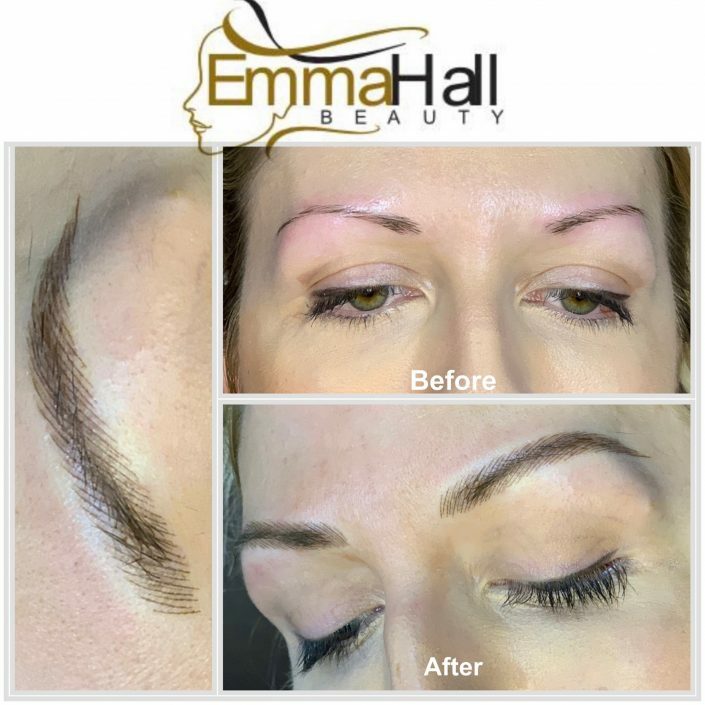 If you dream of waking up every morning with flawless symmetrical brows and are tired of looking into the mirror only to be greeted by an uninspiring set of sparse, over plucked or barely there failed beauties, then help is at hand in the form of Emma Hall, who is passionate about creating natural looking long lasting brows that you’ll fall in love with time and time again. 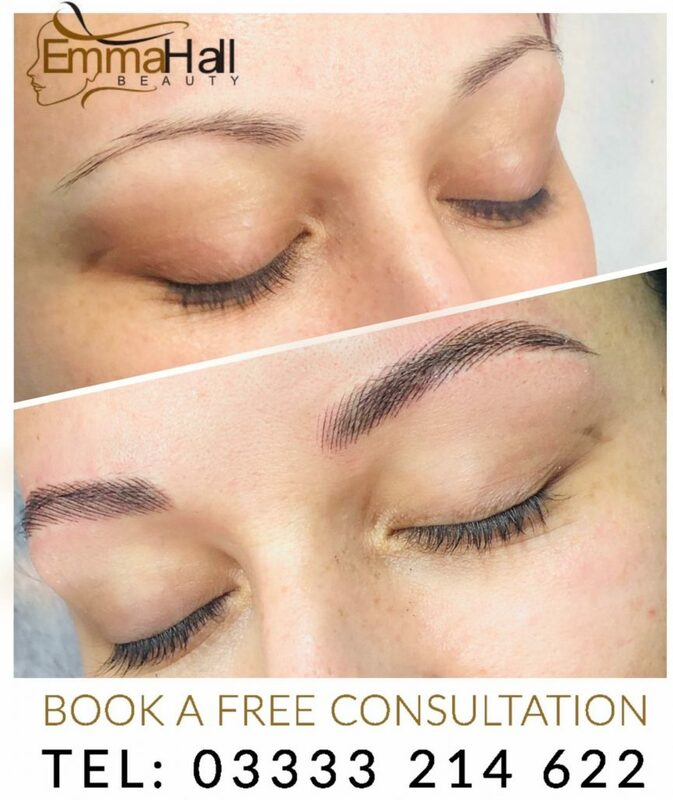 For further information about our permanent eyebrow treatments and to arrange your complimentary consultation, which will be carried out to assess your suitability for the permanent makeup procedure, simply contact us here.